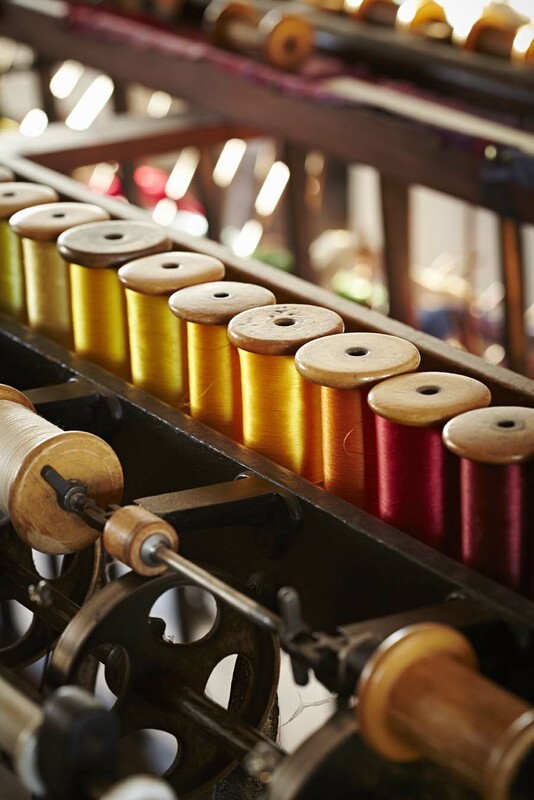 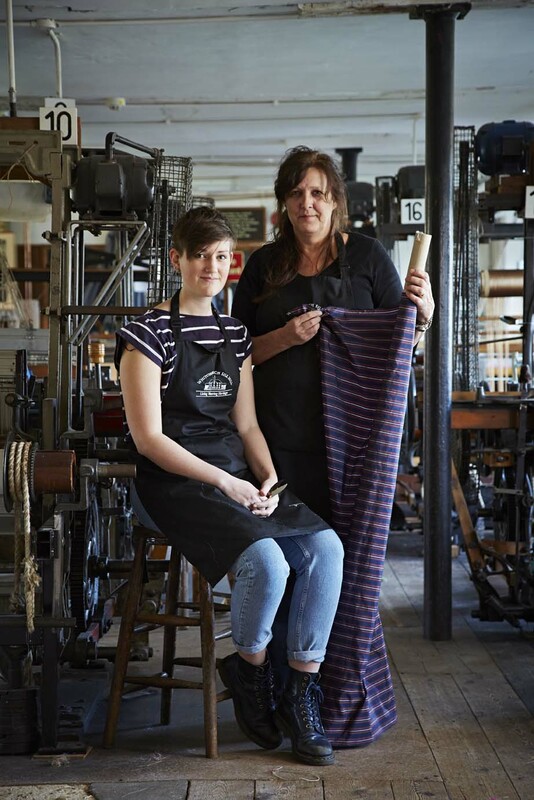 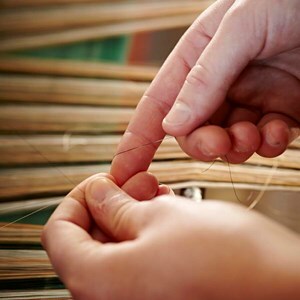 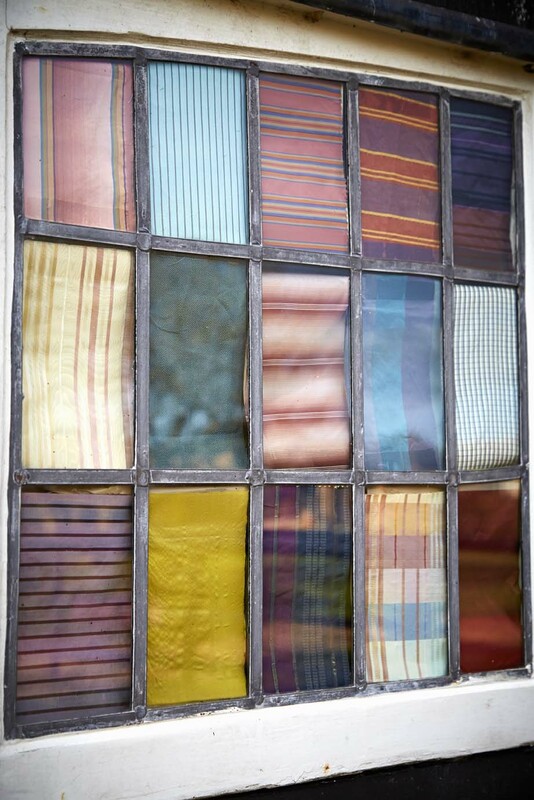 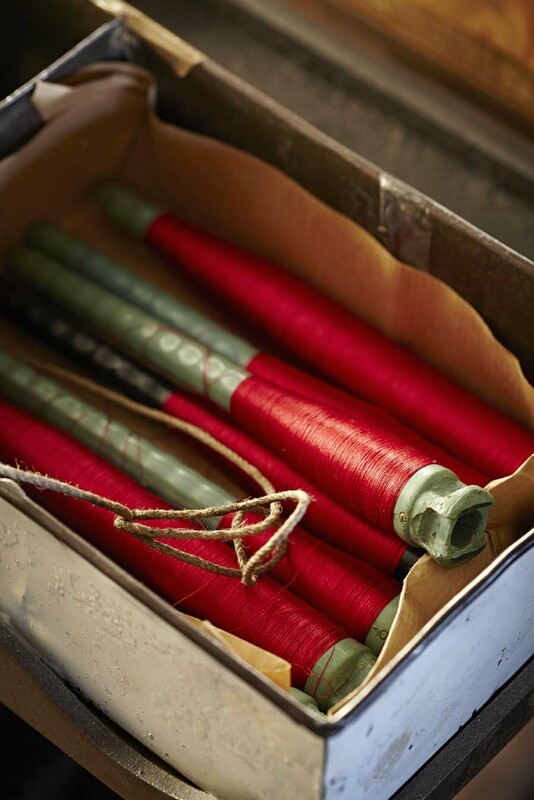 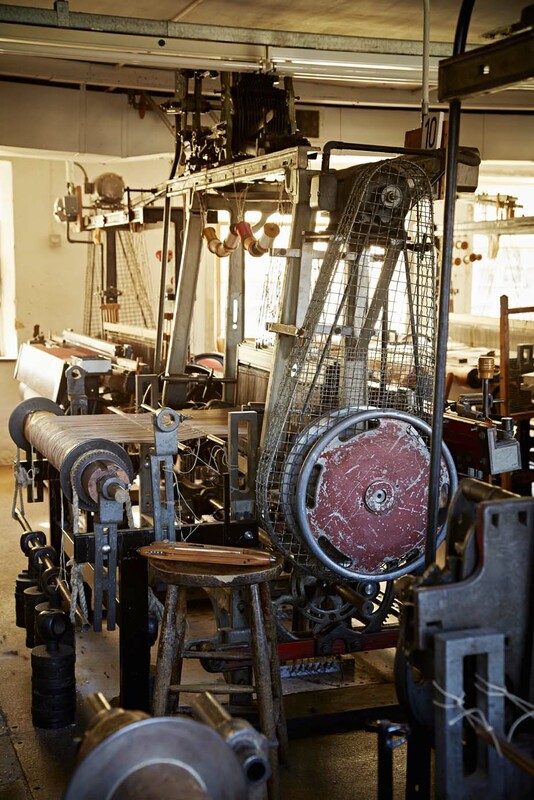 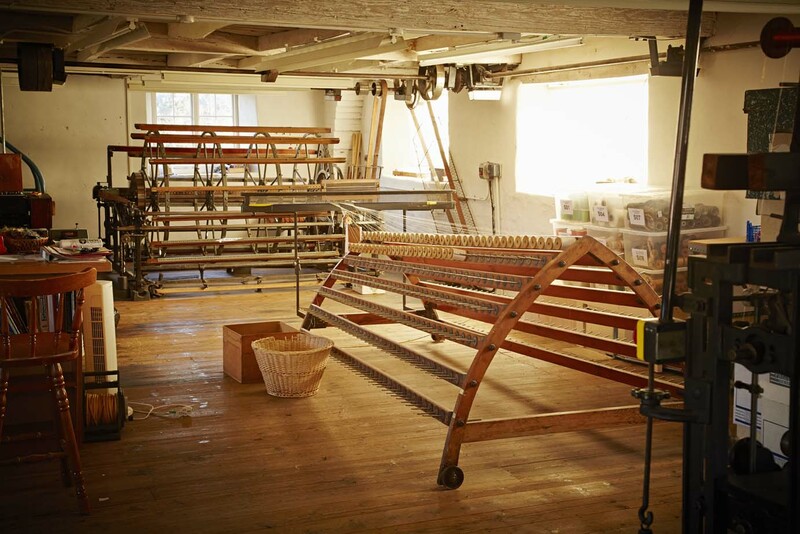 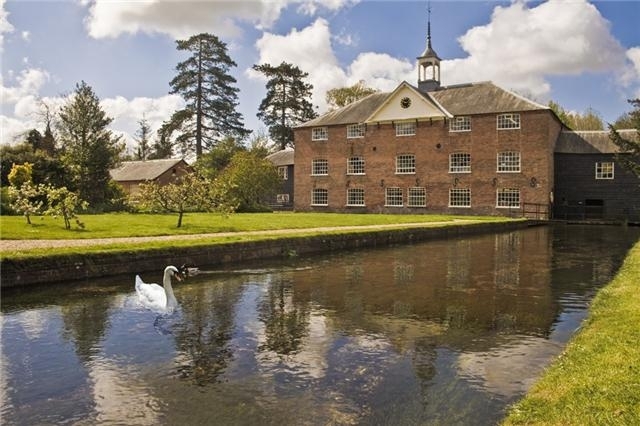 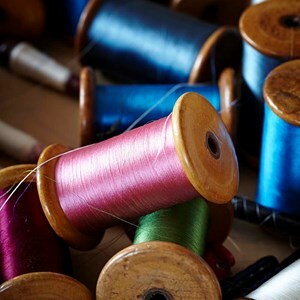 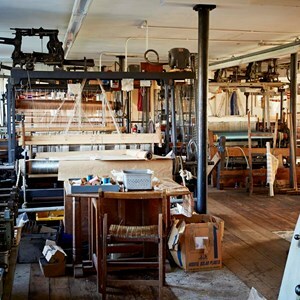 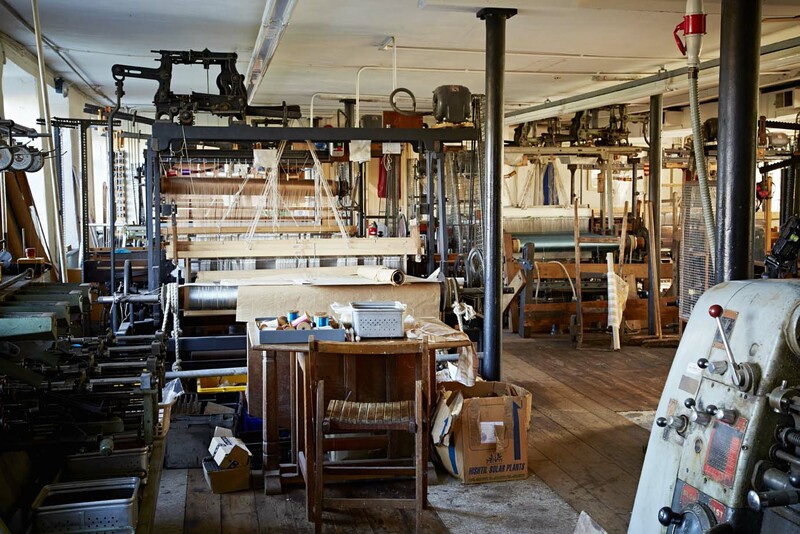 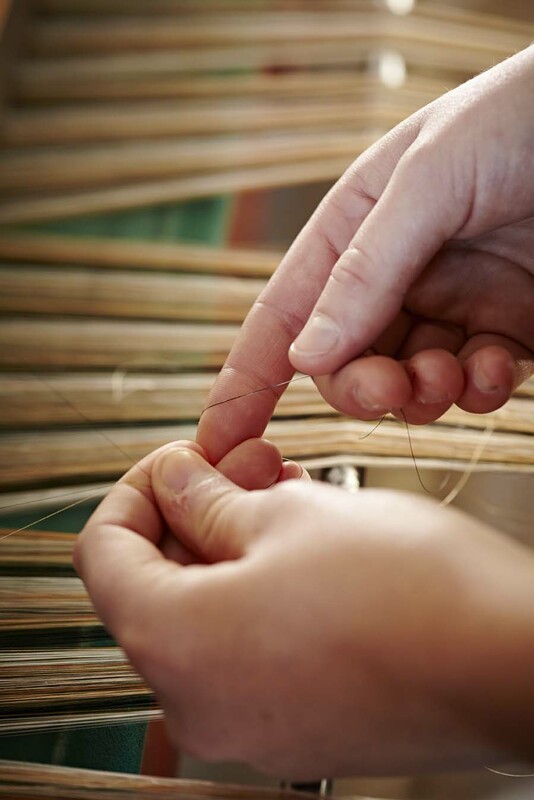 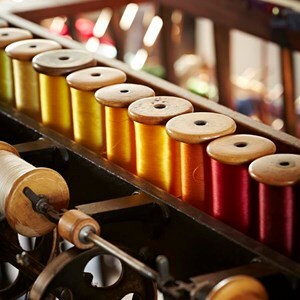 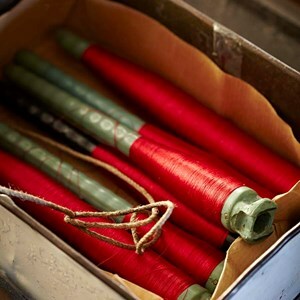 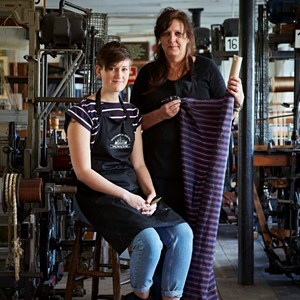 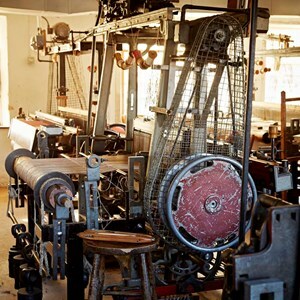 In 1990, the Mill became a charity called the Whitchurch Silk Mill Trust, which has a trading arm, meaning it can continue to produce high quality silks, while also providing a fascinating venue for visitors from far and wide. 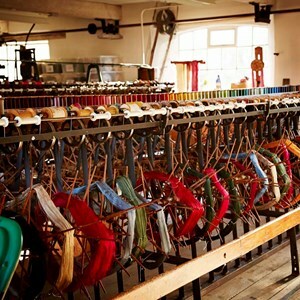 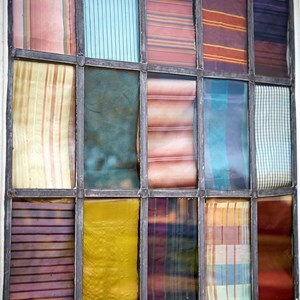 to inspire the public about textiles. 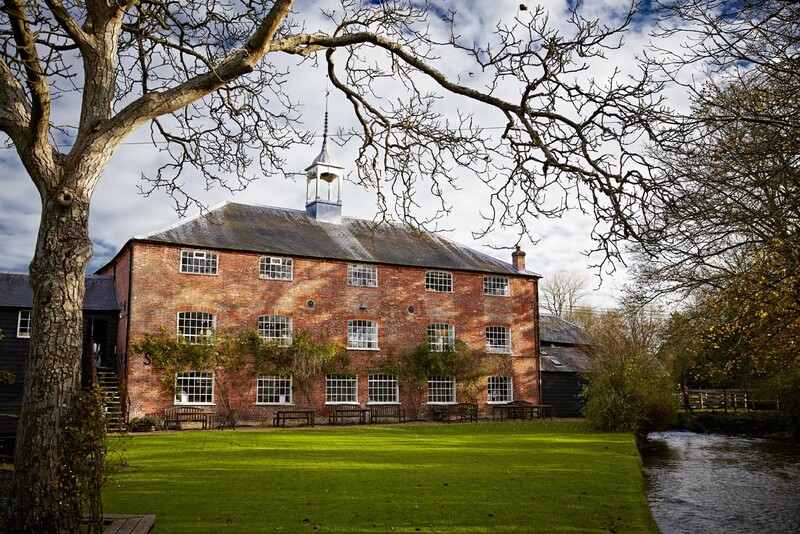 Our team of experienced craftsmen are supported by front-of-house staff who ensure that visitors to the Mill have an enjoyable experience. 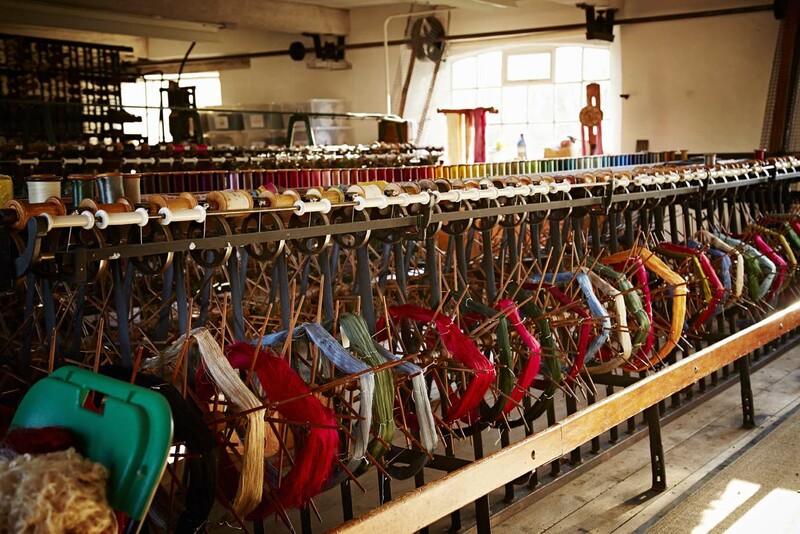 We have a number of volunteer trustees with a broad spectrum of expertise, who oversee the running and development of the Trust. 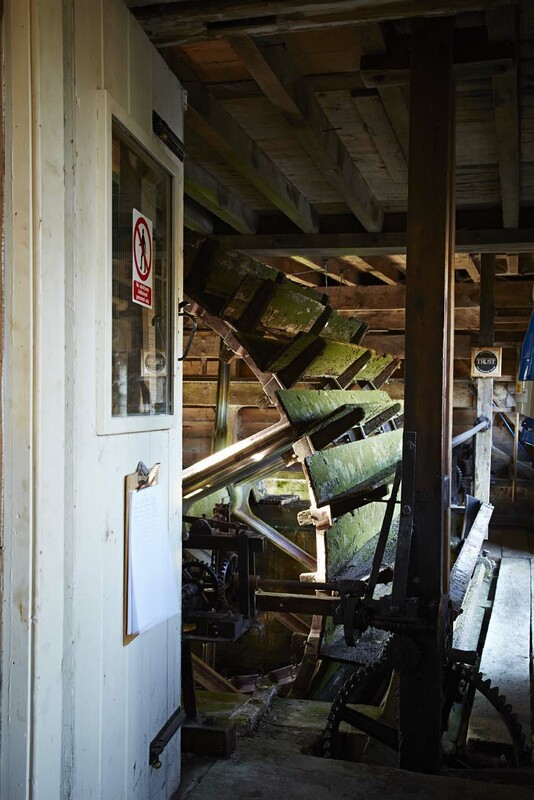 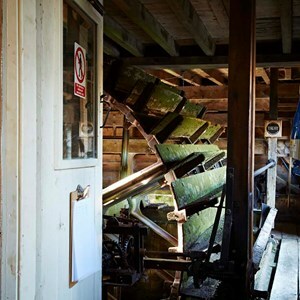 Our many, enthusiastic volunteers are passionate about the Mill, its history, buildings and grounds, and support us in numerous ways, including helping to care for the garden and guiding. 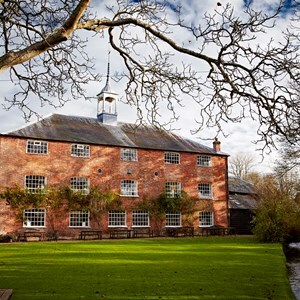 The Mill is very fortunate to have the support of Basingstoke and Deane Borough Council and Hampshire County Council and many other trusts. 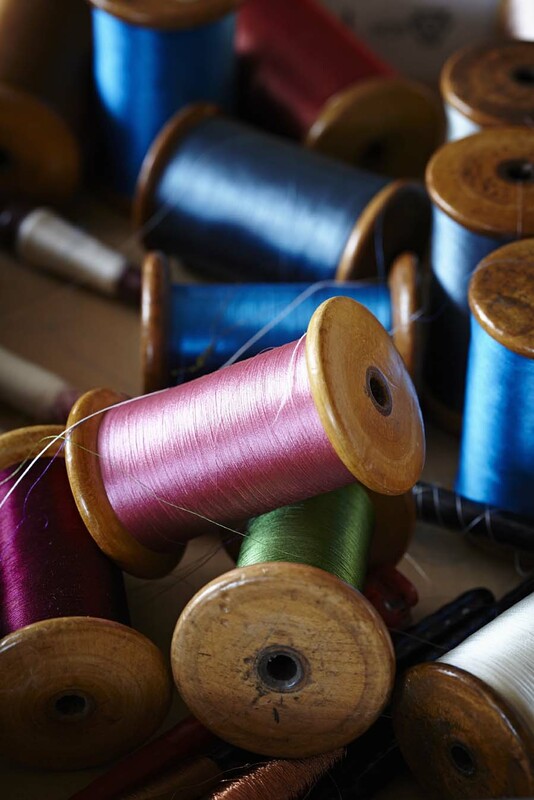 We work together to increase demand for out silks and to attract more visitors.